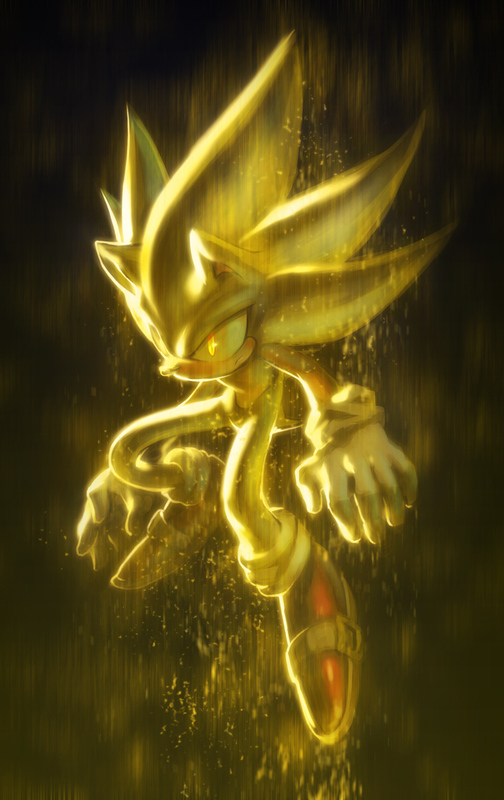 Super Sonic Ultra <3. The most epic version of Sonic ever!. HD Wallpaper and background images in the 刺猬索尼克 club tagged: photo sonic duh!.